Ideal 6 Bedroom two-and-a-half Bath Home. 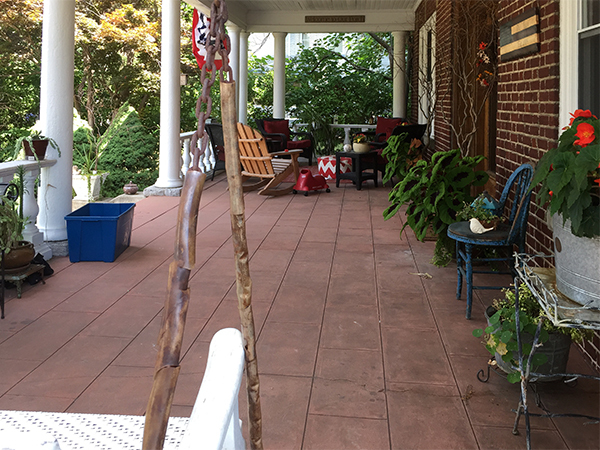 Full Front Porch with Decorative Railings. Rear Patio; Rear 2nd floor covered Patio. 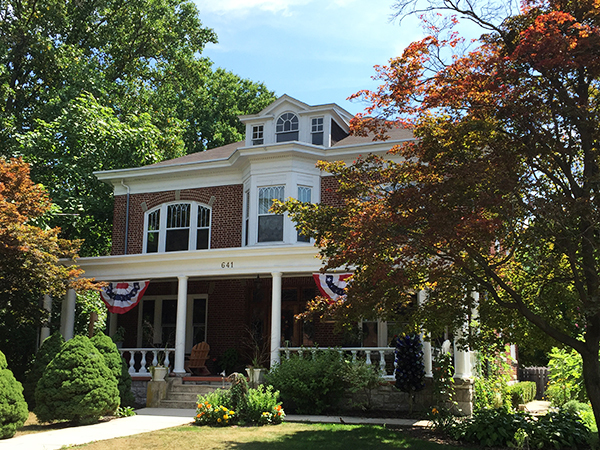 All-brick exterior with original chestnut interior woodwork. Entry with Sidelights leads to Spacious Foyer. Gas Heated Hot Water Radiators, Electric A/c. Walk to stores, restaurants etc.